Did anyone else see the similar ad by LA PLATES in the June issue of House Beautiful?? It immediately caught my eye! Not only did I want many of the designs displayed, I had a million party ideas floating in my head after seeing so many gorgeous color combinations! My favorites (for the moment!) are the combination of turquoise & orange, mustard yellow & brown, red & navy and hot pink & navy. 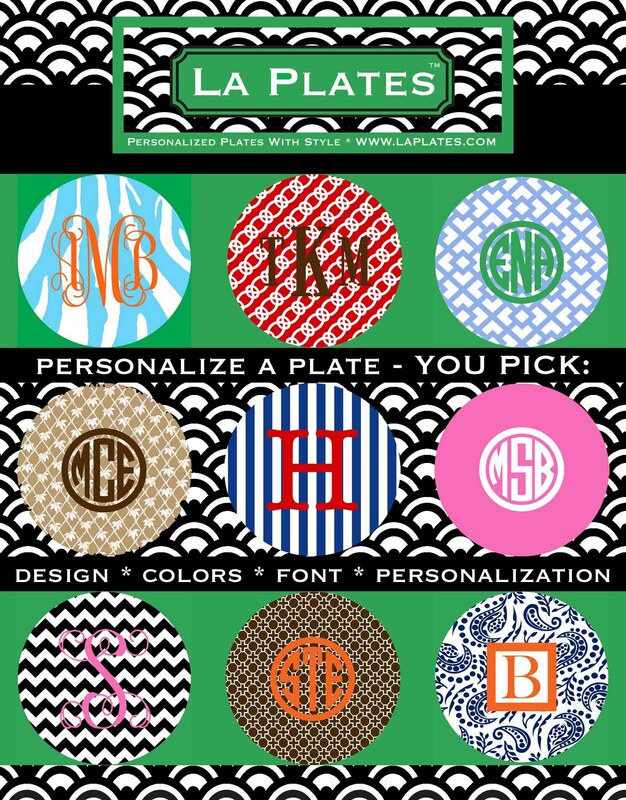 Visit LA PLATES to see more colors and designs. 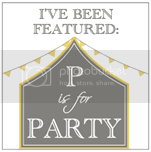 Fontaine Maury is another favorite melamine site of mine that I often visit for party inspiration! 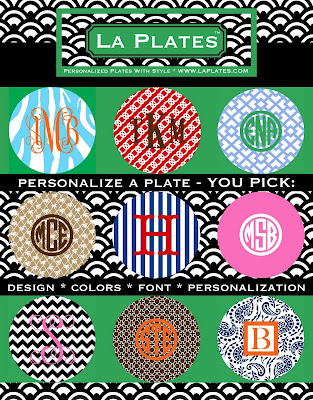 La Plates is a Kansas City based company, isn't it so cute? I purchased them for a first birthday gift. Also, have you ever noticed that Tori and Dean's kids use the placemats? I don't know if I could ever decide on a setting for myself, there is too much to choose from! Love them! I ordered a couple for my son when I saw them on ( I think) on your site before. I just posted about this the other day!! I am in LOVE with these and think I am ordering a few sets. ooh yes i blogged about this same exact thing because i have these plates on my site from boatman geller. so cute!! 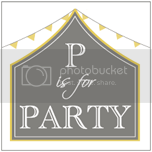 How funny that you mentioned these as party inspiration. I am in the midst of making decorations for my son's 3rd birthday - all inspired by a Boatman Geller plate I purchased. I love the internet, because I thought I was the only one that did this stuff. Glad to know I'm not! 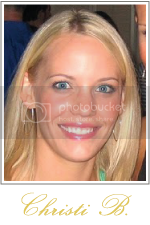 How funny...Sheek Shindigs just featured these as our weekly Fab Find. Aren't they great! So many ideas come from these. i love these plates! arent they so stinkin cute! !